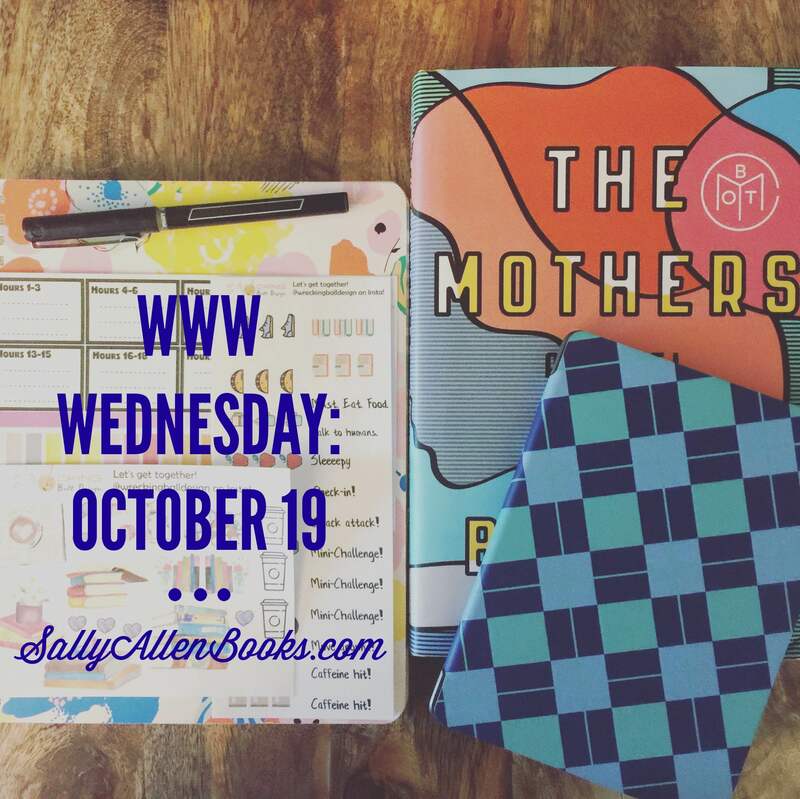 Bout of Books 18 Begins Monday! My 2017 reading plans are about to get a big boost: Bout of Books 18 kicks off on Monday. I love starting a new year with a readathon. Especially when said readathon falls during what is, for me, a vacation week. And when I have big, big reading plans for the new year. December 16 is Jane Austen’s birthday, and yet … her life and works are the gifts that keep on giving. My Jane Austen Education by William Deresiewicz. Deresiewicz’s memoir shares his journey from being a too-cool-for-life grad-school type to a grown-up man, achieved through reading Austen’s novels. Each chapter tackles a stage in his personal development and what he learned from reading Austen’s novels. Written with a scholar’s insights but in layman’s language, his discussion of the books is the best part. Austenland by Shannon Hale. At a hush-hush English country getaway for women of means, the conditions of Regency England are simulated (in everything from food to dress to pastimes), and women are romanced the old fashioned way. Austen-obsessed Jane Hayes is bequeathed a three-week trip to Austenland to cure her of her preoccupation with Colin Firth-as-Darcy. 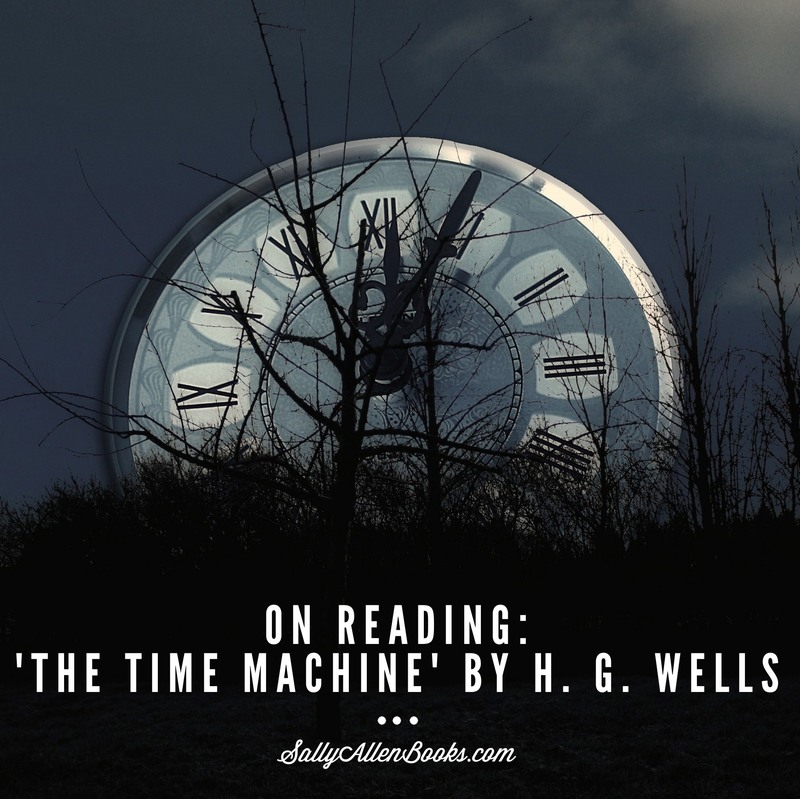 Though time travel novels are a favorite of mine, I’d not, until last week, read the one that started them all: The Time Machine by H. G. Wells. It’s one of the few time travel novels I can recall reading in which the main character travels to the future. Reading it made me realize how fixated I am on time travel to the past. I don’t seem to wonder as much about life in the future. I’m not sure what that says about me and whether I should like it, but there we are. Wells’ classic, published in 1895, is credited with coining the term “time machine” and spawning the science fiction genre. It begins with a group of men discussing the nature of time and space. A scientist/inventor, known only as The Time Traveller, tells the group that time is a fourth dimension through which humans can move. He demonstrates with a tiny machine he holds in his hand. Before the men’s eyes, the machine vanishes. The Time Traveller claims to have sent it into the future. At their next gathering, the men hear the story of The Time Traveller, who takes over as narrator. He describes his experiences traveling to the year 802,701, where he encounters two human-ish creatures – the Eloi and the Morlocks – in a desolate landscape of crumbling infrastructure and underground lairs. The Eloi, who live on the surface, are soft, helpless, and harmless. Meanwhile, the Morlocks live underground, ascending at night for sinister purposes. The story is mesmerizing and haunting and, I’ve read, meant to comment on the Victorian era. 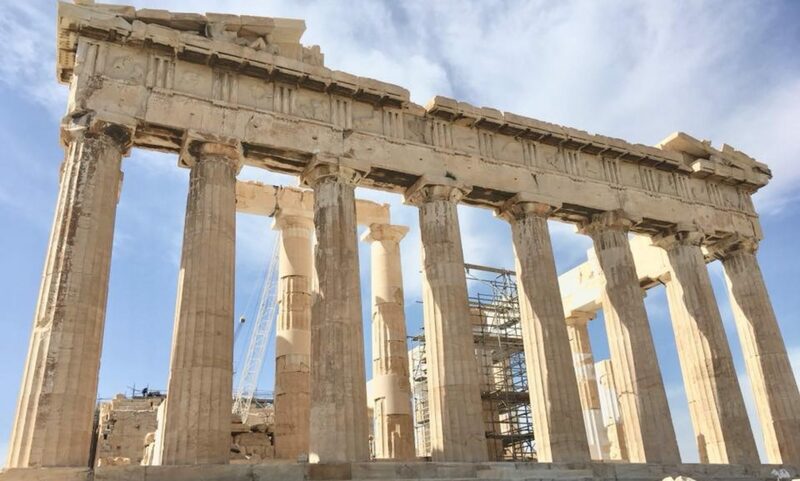 I perceive that in the narrative’s skepticism towards the notion of progress, the idea that we move – or can move – steadily forward, gradually perfecting ourselves. As I’ve written before, I’m more inclined to believe cyclically rather than linearly about human progress. Steady forward progress would be ideal, obviously. But I don’t see as much evidence to support the notion historically. The desire for it, though, and the fear that we’re not actuating it persist, which may explain, at least in part, why The Time Machine continues to be read today. I don’t suppose it’s for the Victorian critique, in particular or isolation. It’s may not be the most cheering thought. But if hope is to be found, perhaps it’s in committing continually to strive, never to rest in the surety of our ideals, to recognize that even those ideals themselves may only ever be as imperfect as we are. Years ago, when I was trying to shape my dissertation study, I had the “brilliant” idea to study how reading changes us. I’d been a reader for as long as I could remember. 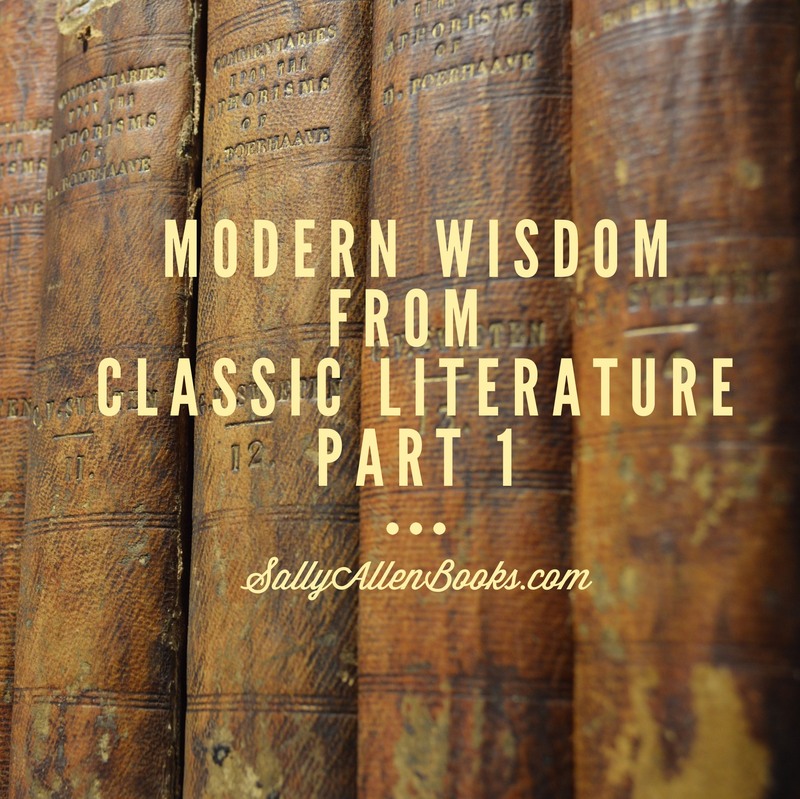 I recognized that the books I’d read throughout my life, in school and out, have shaped the way I think and act in the world. I wanted to understand how that happens, how it works. My dissertation chair never came right out and said, “That’s a dreadful dissertation topic.” An exceedingly gentle and wise man, the kind of man about whom people are likely to say, “they don’t make them like him anymore,” he wanted to see me finish my dissertation sometime before the universe’s inevitable flame-out. He asked me questions. He showed me what such a study might entail. He invoked the vaguely Orwellian sounding Human Subjects Committee. Somehow, by the end of our extended pre-proposal discussions, he delicately helped me construct an infinitely more manageable – and quantifiable – study: I looked at how writing handbooks advise student writers to incorporate texts alongside how “exemplary” student writers actually incorporate them. I worked with published texts and numbers. I enjoyed researching and writing my dissertation immensely … even if it was the kind of study that exactly seven people on Earth are likely to read (because they had to): The three members of my dissertation committee, my two outside readers (who probably skimmed it), my writing partner, and me.